Taking stock of his “vast” legacy for mankind, the United Nations marks 100 years since the birth of the late anti-Apartheid activist, Nelson Mandela, this Wednesday. “Nelson Mandela was a towering global advocate for justice and equality”, said UN Secretary-General António Guterres in his video message for Nelson Mandela International Day, annually observed on July 18. 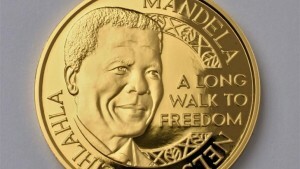 The celebration was inaugurated by UN General Assembly in November 2009, in recognition of the South African Icon’s global contribution to the culture of peace and freedom. Mandela, who died in 2013, was the first democratically-elected president of South Africa and the country’s first black head of State. He had been in prison for 27 years on charges of sabotage before being released and eventually elected president. “He continues to inspire the world through his example of courage and compassion. Nelson Mandela was held captive for many years. But he never became a prisoner of his past”, Guterres said, noting that Mandela poured his energy into reconciliation and his vision of a peaceful, multi-ethnic, democratic South Africa. Former US president Barack Obama visited South Africa Tuesday to celebrate Nelson Mandela’s life and legacy. In a speech he delivered on the occasion, Obama focused not only on the freedom Mandela came to symbolize but the long walk it took to get there. “We have to follow Madiba’s example of persistence and hope,” Obama said, using Mandela’s clan name. 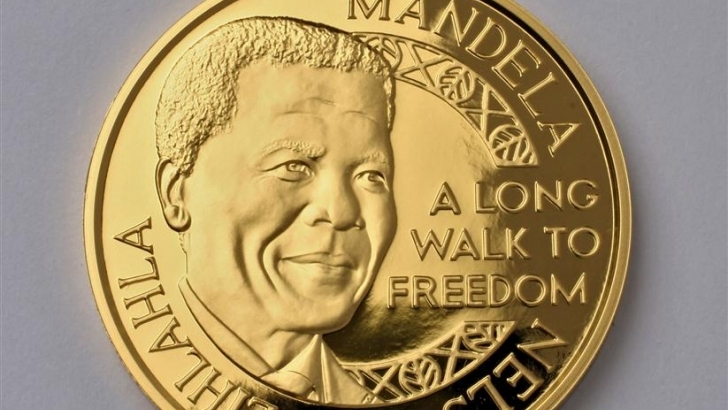 He underscored the progress that swept the globe during Mandela’s lifetime — with greater prosperity and opportunity — but also that backlash that followed in recent years, in the wake of inequality and insecurity. “A politics of fear and resentment and retrenchment began to appear and that kind of politics is now on the move,” Obama told crowd of about 15,000. “It is in part because of the failures of governments and powerful elites to squarely address the shortcomings and contradictions of this international order that we now see much of the world threatening to return to an older, a more dangerous, a more brutal way of doing business,” Obama said. Posted by Khalid Al Mouahidi on July 18, 2018. Filed under News. You can follow any responses to this entry through the RSS 2.0. Both comments and pings are currently closed.